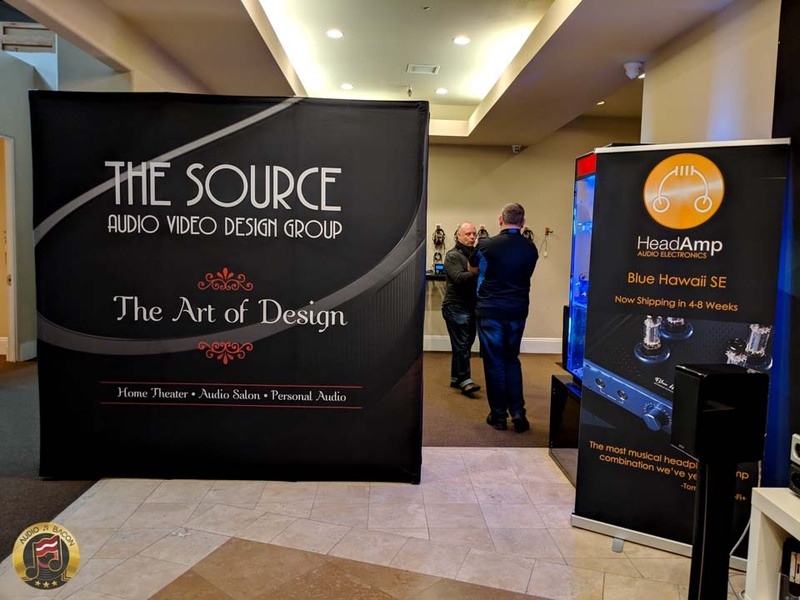 The Source AV hosted a MrSpeakers Experience this past weekend in Torrance, CA. Jason Lord (TSAV), Sue and Andy Regan (MrSpeakers), and of course, Dan Clark were all in attendance. 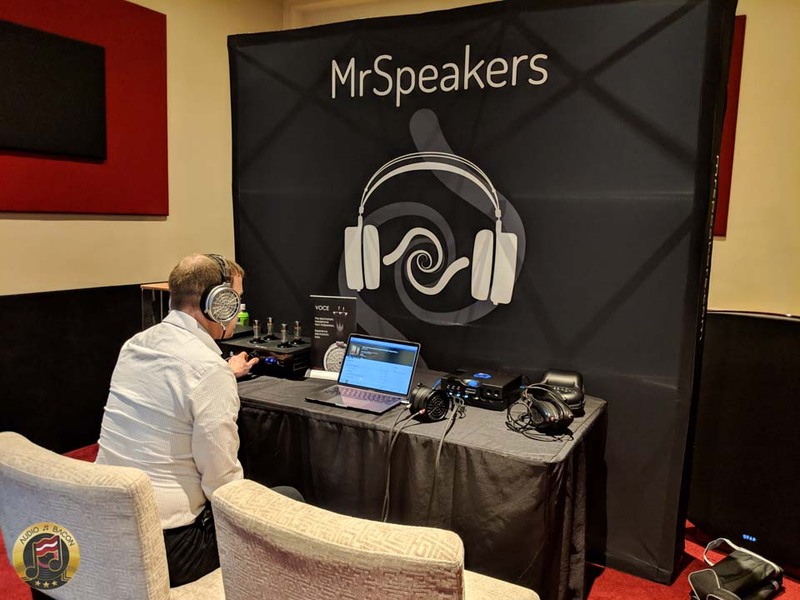 It was a wonderful opportunity to listen to MrSpeakers headphones (and others) on the best possible setups. 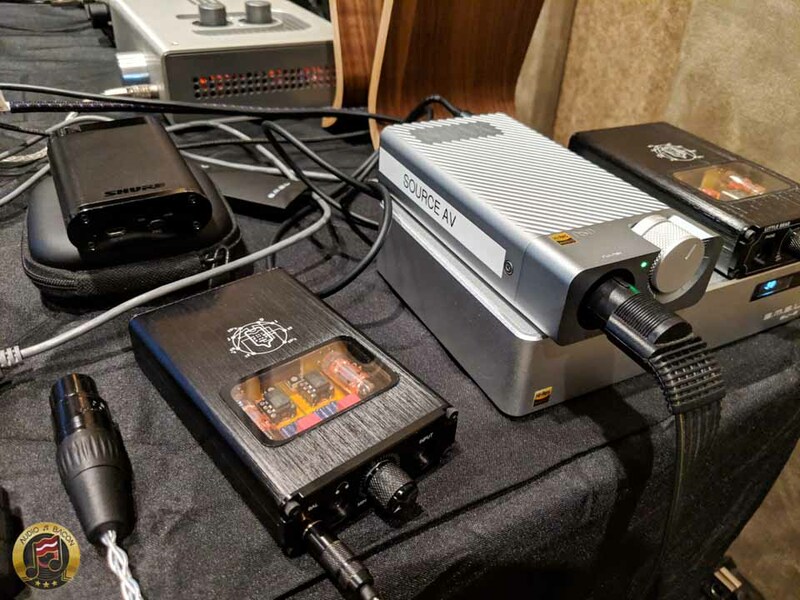 Chord Electronics TT 2 and Hugo M Scaler? Yep. 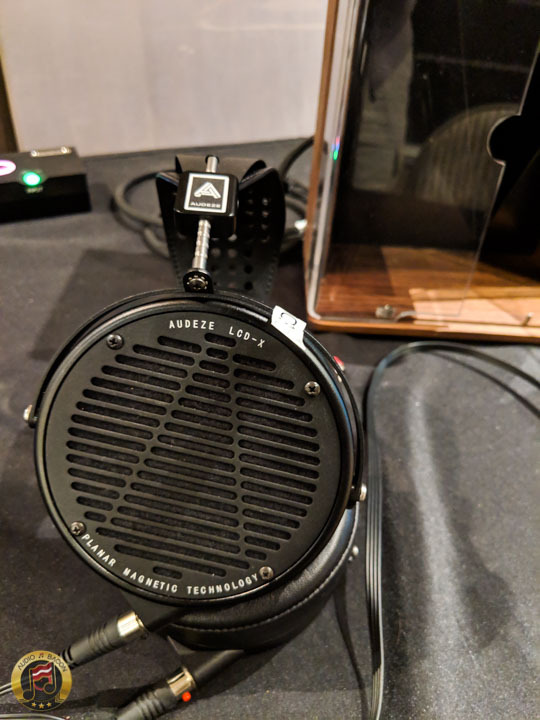 HeadAmp Blue Hawaii SE with the MrSpeakers VOCE? Fo’ sho. 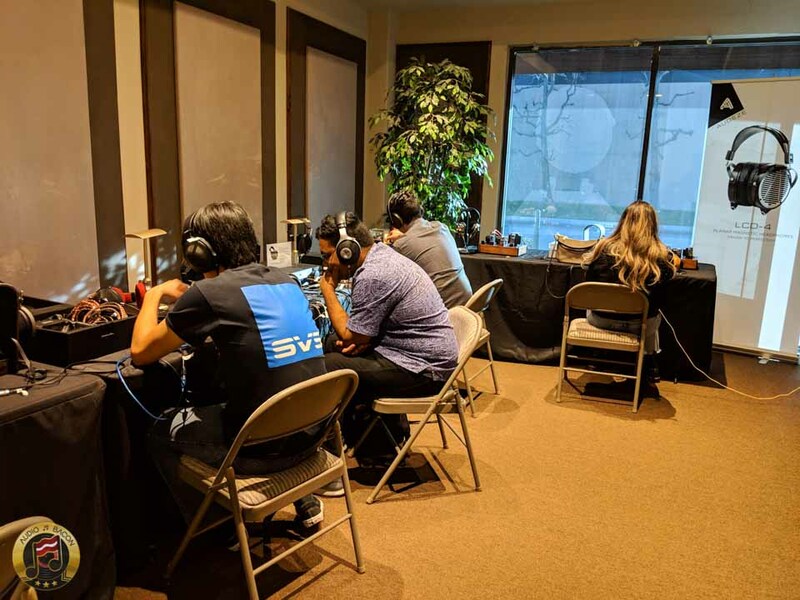 Many guests have also brought in their own headphones to do comparisons on the large variety of available headphone rigs. I was in the area and stopped in for about two hours. So I lined a bunch of headphones up and started my listening. 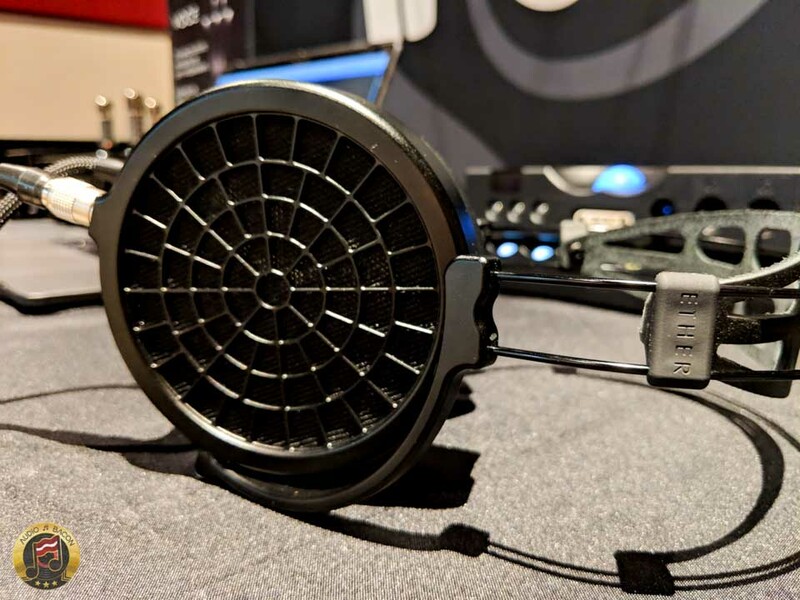 The MrSpeakers ETHER2 was one of the more interesting headphones at RMAF 2018, so that’s where I’ll be basing my comparisons. Super light and comfortable. 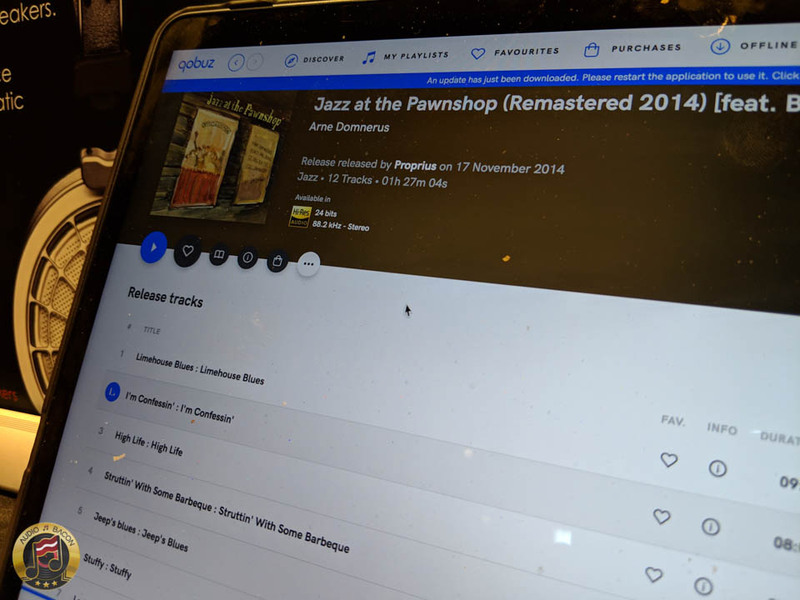 Once I started listening, I was reminded of why I really enjoyed this headphone the first time. “Lifelike coherence” was the first thing that comes to mind. 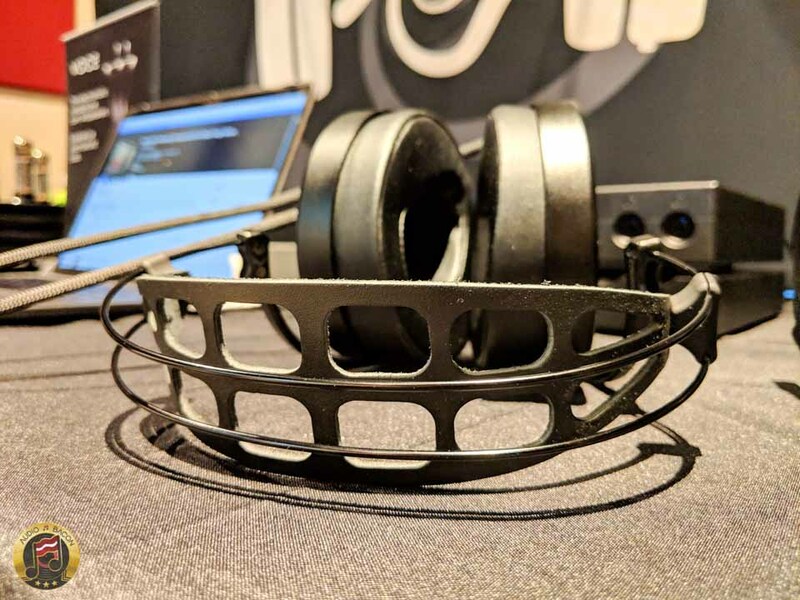 Many of the other headphones sounded more divided and tonally artificial. The ETHER2 shapes out the singers and instruments. There’s more palpable resonances, creamy textures, just more gut, chest, and soul. It’s tough to beat the tangible midrange on these headphones. 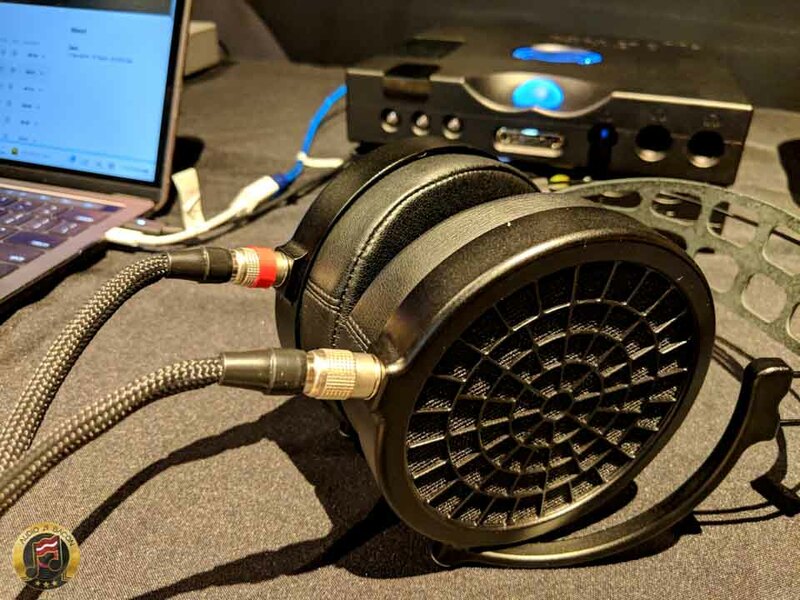 Like all headphones, the ETHER2 isn’t without faults. 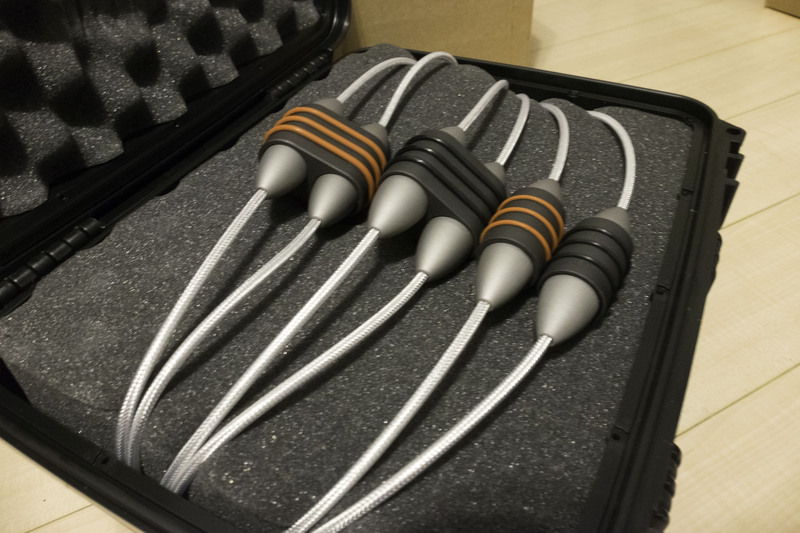 Compared to most of the other MrSpeakers headphones, the ETHER2 might sound relatively dark and veiled. Holistically, I didn’t think it was dark. Rather more intimate and frankly – more natural. And although it doesn’t throw a spotlight on every instrument, I believe it has sufficient resolution. The ETHER2 surely doesn’t have that brilliance and shimmer off bells and cymbals. The air is calmer. Admittedly, a little bit more shine would be nice. I figured this could be remedied with an aftermarket cable. The ETHER2 definitely has enough warmth to go around. In fact, I think many headphones these days have a tonal balance tilted too far up the upper regions of the spectrum. It sounds far too elevated to be natural. In those cases, bringing in some warmth and weight is a much more difficult task. So in that respect, the ETHER2 is a most welcomed newcomer. I feel the tone of the ETHER2 to be truer and closer to what you’d hear in the real world – which makes the presentation more convincing. And more musically satisfying to my ears. A very spacious and vibrant sounding headphone. 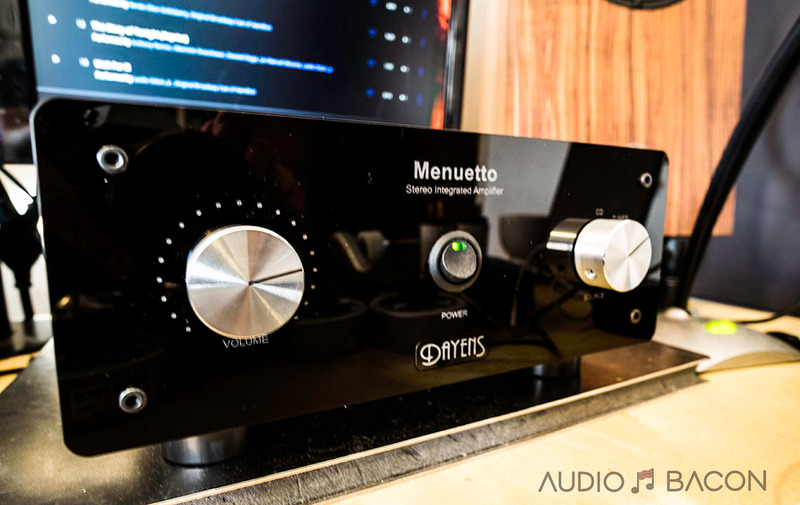 Beautiful highs and very articulate – but doesn’t have nearly the control of the ETHER2. The Flow has more air, shine, and a more expressive soundstage but the ETHER2 dominates in every other category. The ETHER2 delineates and layers out the music much more elegantly. It has more body and is more organically textured. However, the more relaxed treble in the ETHER2 is made even more apparent in this comparison. The ETHER Flow perceptibly breathes more freely – but the ETHER2 doesn’t sound closed in. In fact, it still sounds very natural in its spacing of acoustic elements. 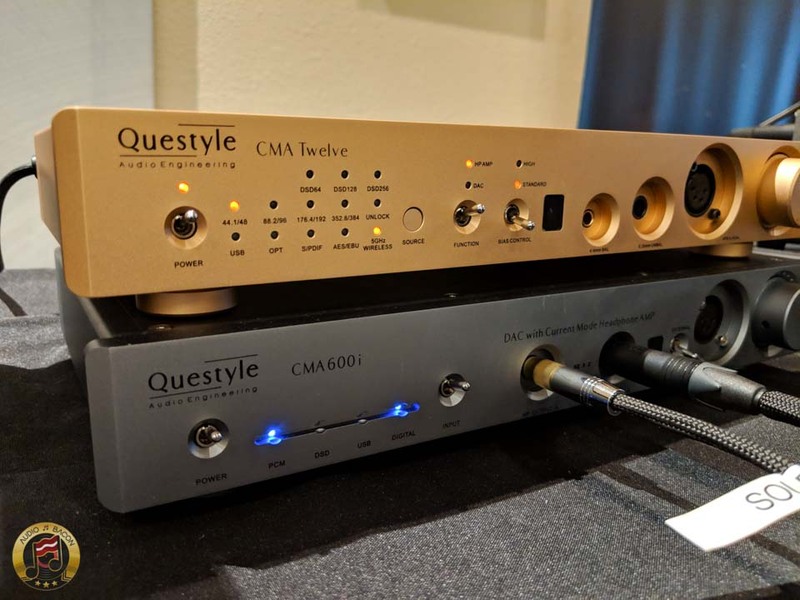 Both are superb but very different sounding headphones. In comparison to the open version of the ETHER Flow, the ETHER C Flow is more mellow with more solidity and grip, especially in the midrange. 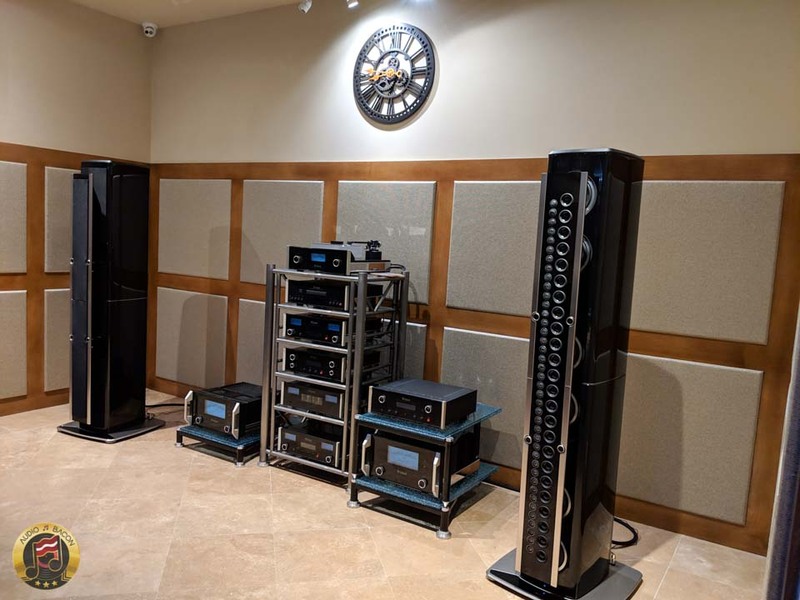 The ETHER2, once again, doesn’t have the top-end energy but promotes much better textural cues, musical contours, and overall much better harmonic structure. 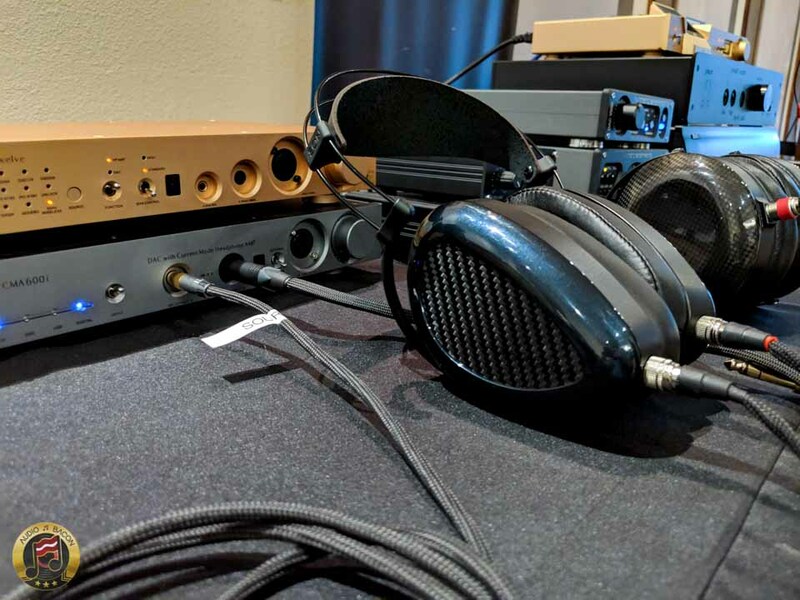 Essentially the ETHER2 just sounds more analog – and more realistic. The ETHER C Flow sounds thinner and rougher in comparison but has good tone. In some ways, the ETHER2 sounds like a more liquid, meatier, and more properly colored Ether C Flow. I’m very familiar with this headphone – because I’m a proud owner of one. 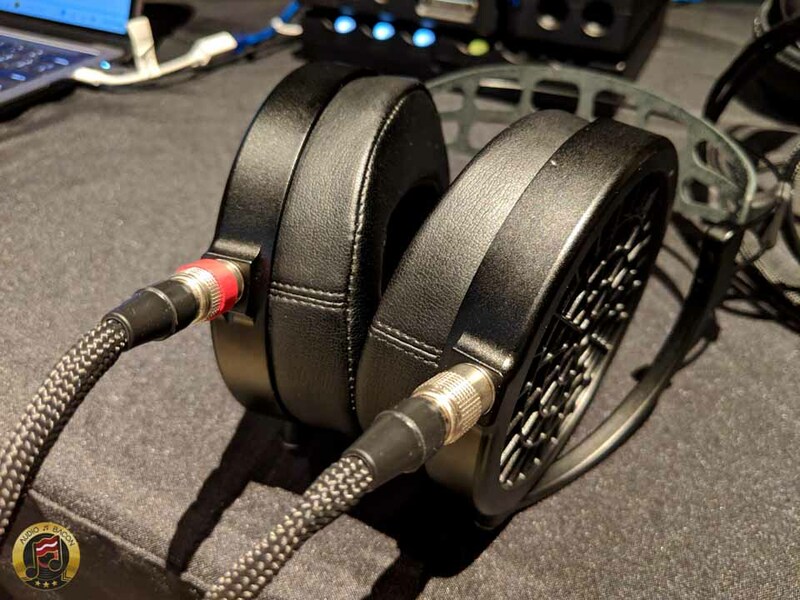 This headphone has very crisp leading edges and a romantic midrange. Although known for its sweet and smooth tonality, the ETHER2 far surpasses it in both departments. It’s silkier, more resolving, and is more tonally accurate. The AFO has more grit and grime – and sounds quite flat dimensionally in comparison. Even a tad more aggressive at times. Although I love the AFO, I would pick the ETHER2 every time. I enjoy the tonal balance and coherence of the open AEON more than its closed sibling. The closed version sounds a little grainier with a slightly more lifted tone. A little “messier” for the lack of a better word. The ETHER2 is much fuller sounding with more variety in color. Percussions, strings, woodwinds, and voices preserve their timbre with proper weight and texture. Even ambient cues sound precise – which sets an appropriate atmosphere. 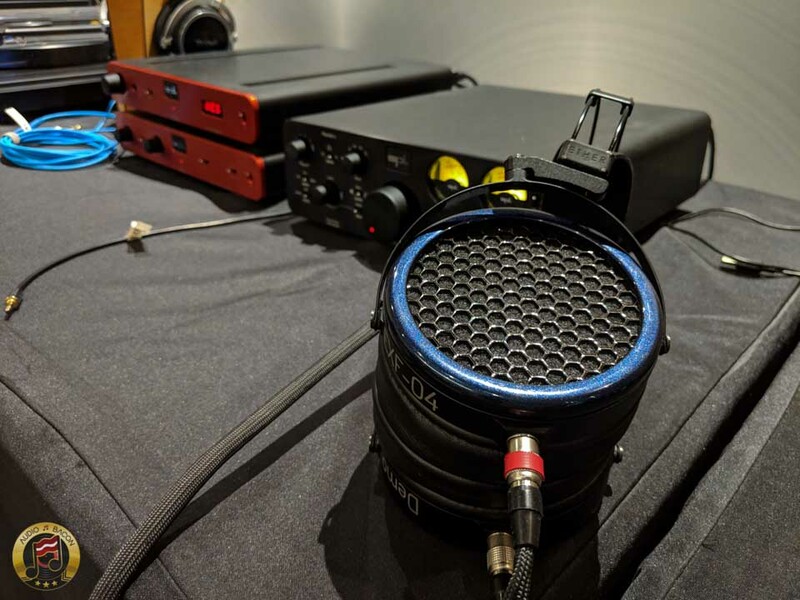 To me, the ETHER2 is unequivocally a better sounding headphone over both AEONs. 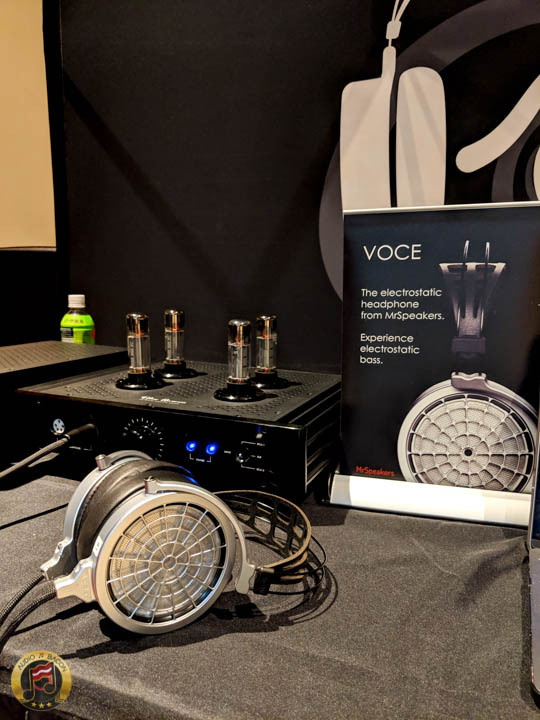 The VOCE has far more resolution, is a billion times quieter, and a trillion times faster than the ETHER2. Although these qualities help with recognizing and appreciating the details and transparency of a recording, the ETHER2 still sounds more like the real thing to me. Aside from the less-radiant nature of the ETHER2, I couldn’t fault it for much. Let’s admit, sometimes this level of detail is impressive and captivating – but it ain’t natural sounding. 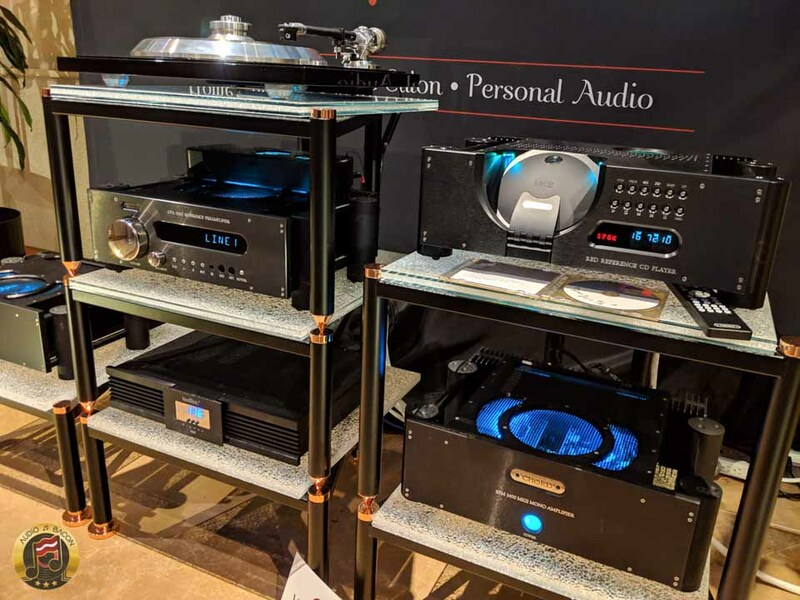 Many audiophiles realize this but still gravitate towards something more “fantasy-like” and “hyper-real.” They want to hear every violin from a section, every whistle in the audience, and the glisten of eyeballs. That’s fine – whatever moves you. Me? I prefer the more warm-blooded and chocolatey tone of the ETHER2. It just feels more like home. 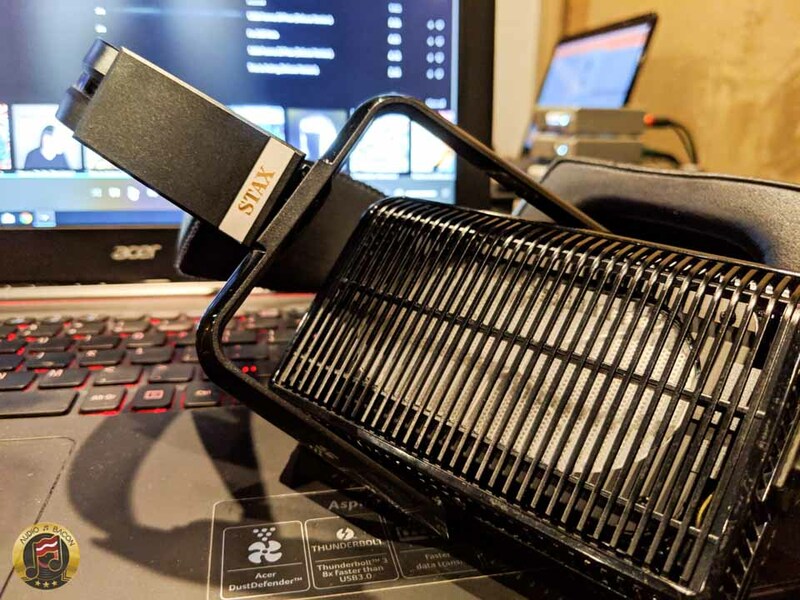 The Audeze LCD-X is a very dense and forward sounding headphone. Superbly full-bodied and musically groovy. Not to mention, super easy to drive. It’s also popular due to its fun and spirited nature. 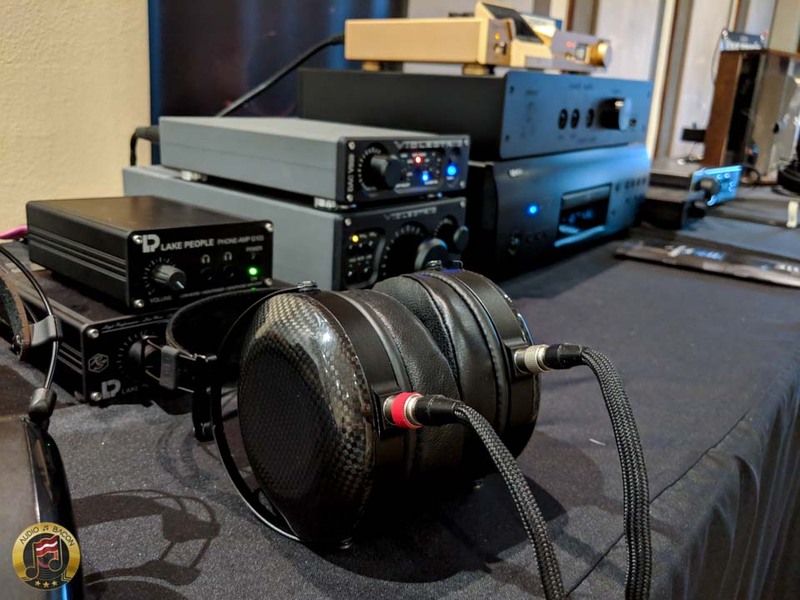 The LCD-X has a “fatter” sound with more pronounced weight. That said, I don’t believe it’s meant to be an “accurate” headphone. 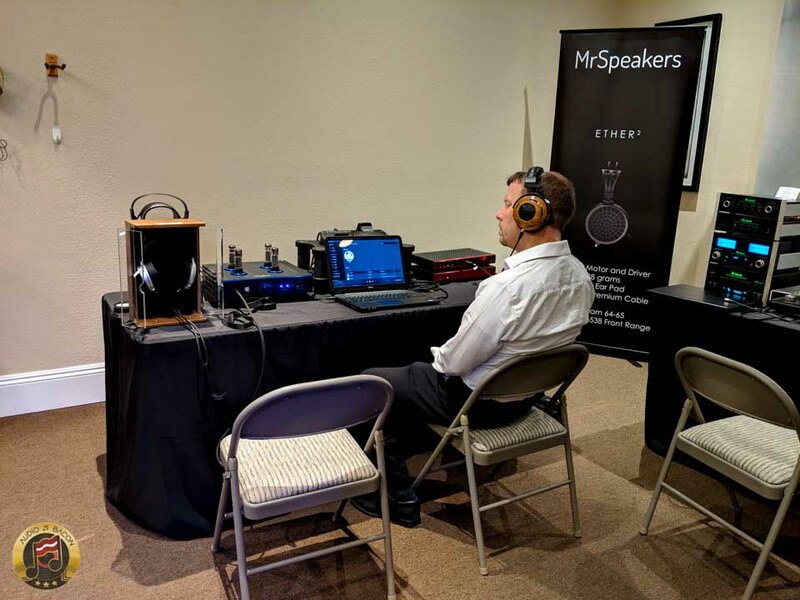 The MrSpeakers ETHER2 is a better fit for critical listeners. It has more intent in its stereo imaging, beautiful textural balance, and is more resolving of lower level details. 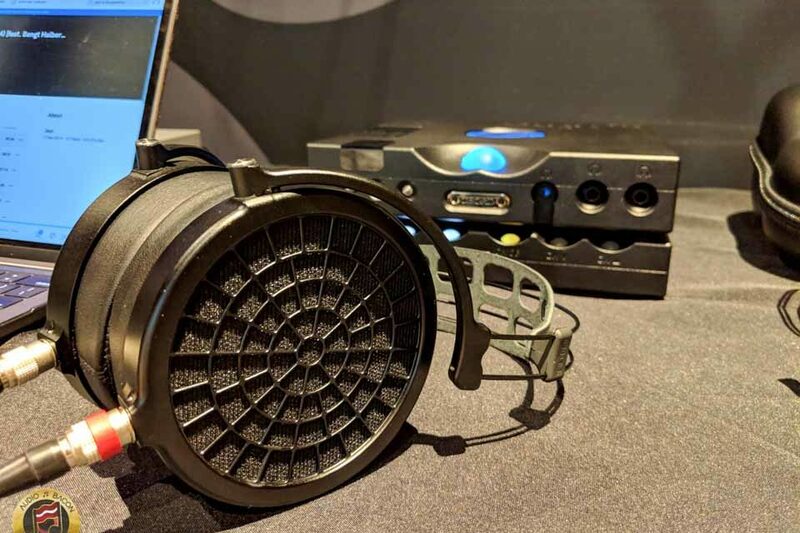 However, if you’re just jamming – the Audeze LCD-x is hard to resist. It has an undeniably rich and alluring signature. 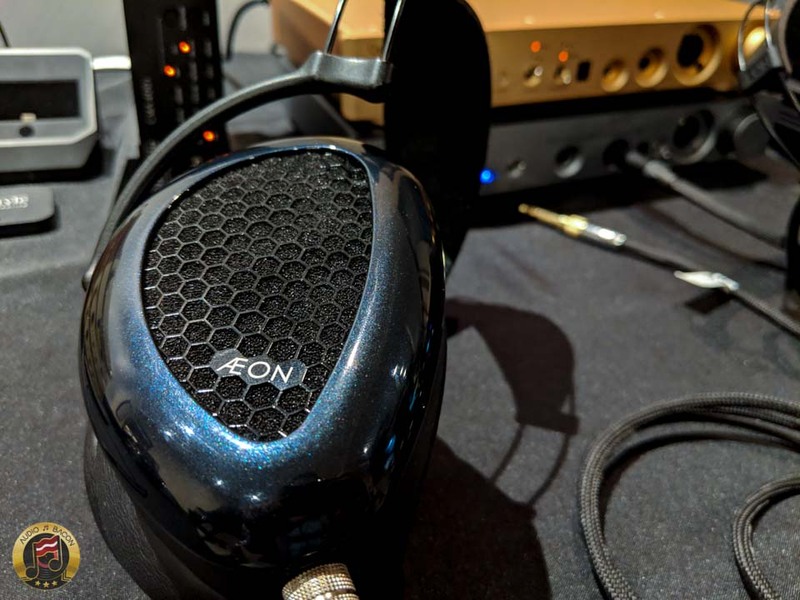 The ZMF Eikon is a very informative and vivid sounding headphone. It seems to prioritize transparency over body and bass. More laid back and lighter sounding versus the previous headphones. Superb treble and resolution. In short, a crystal clear sound. The Eikon has more hype and flair in comparison to the ETHER2. While the ETHER2 is more buttery and with meatier textures, the Eikon prides itself in vibrancy and clarity. 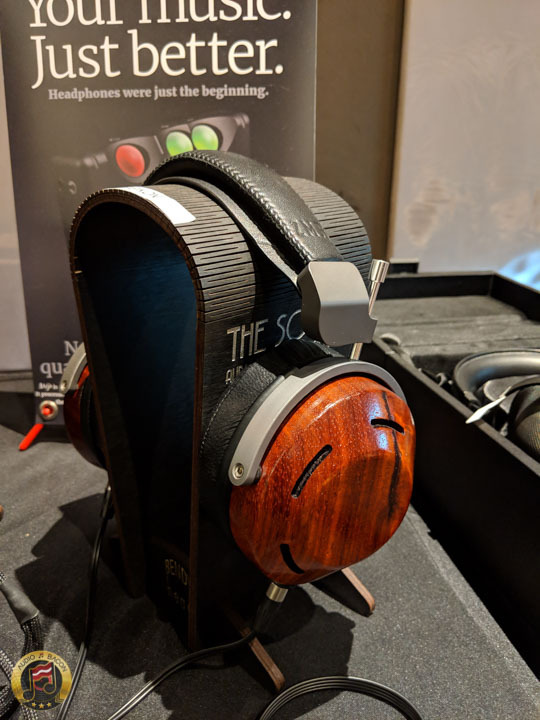 The MrSpeakers ETHER2 isn’t perfect. But I think it’s the more natural sounding from their line of headphones – especially in the midrange. Female and male vocalists sound very faithful to their character in both harmonics and dimension. It’s also seductive in its display of instrumental resonances and textural cues. It’s a truthful sounding headphone. 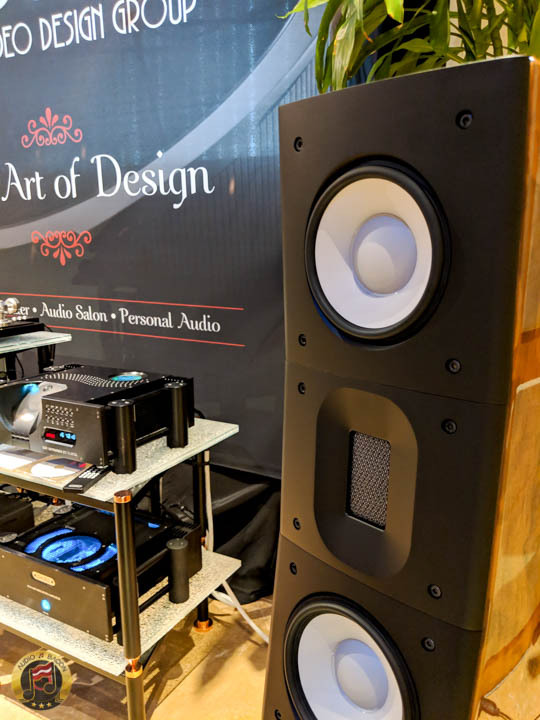 If you’re looking for accurate tone, dimensionally-shaped and layered musical elements, and lifelike musical flow – give the ETHER2 a listen. 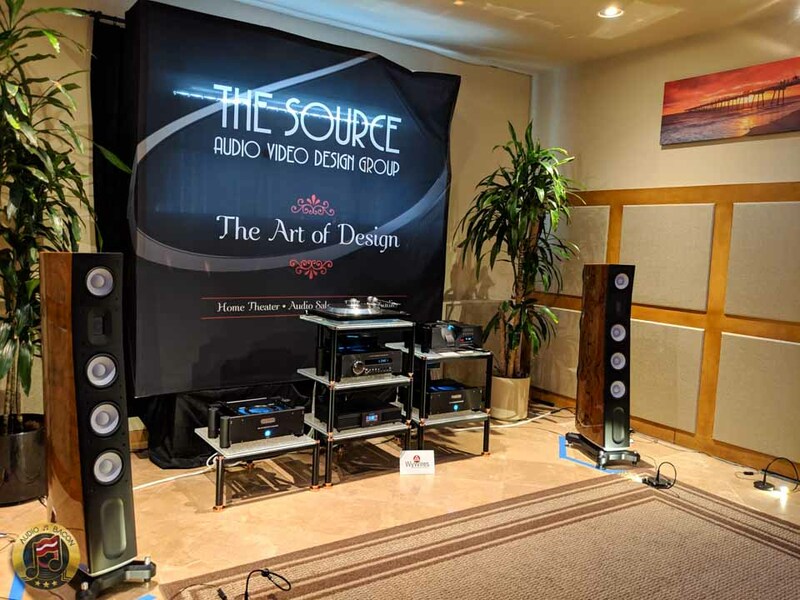 As far as evaluating headphone gear, The Source AV is the go-to place in Los Angeles. 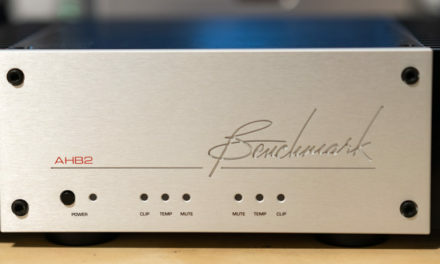 They have pretty much the best sources, amplifiers, and headphones – all in one place. I would highly recommend checking them out if you’re around. I also attended the event. 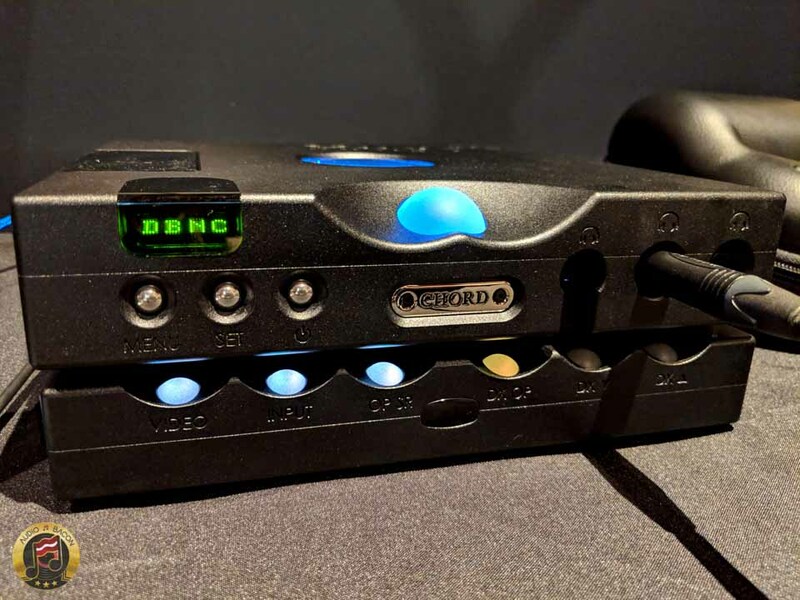 I pretty much agree with everything you wrote about the Ether2. I bought a pair of the Ether2. 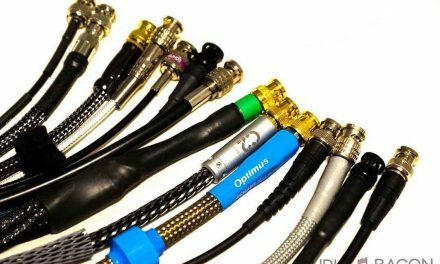 Awesome, are you planning to experiment with aftermarket cables? I did an upgrade and got their Vivo cable, balanced. Separately, I will add, I had previously listened to many, many ‘phones at several can jams and audio shows over the last 3 -4 years. ( LA,Chg; RMAF). 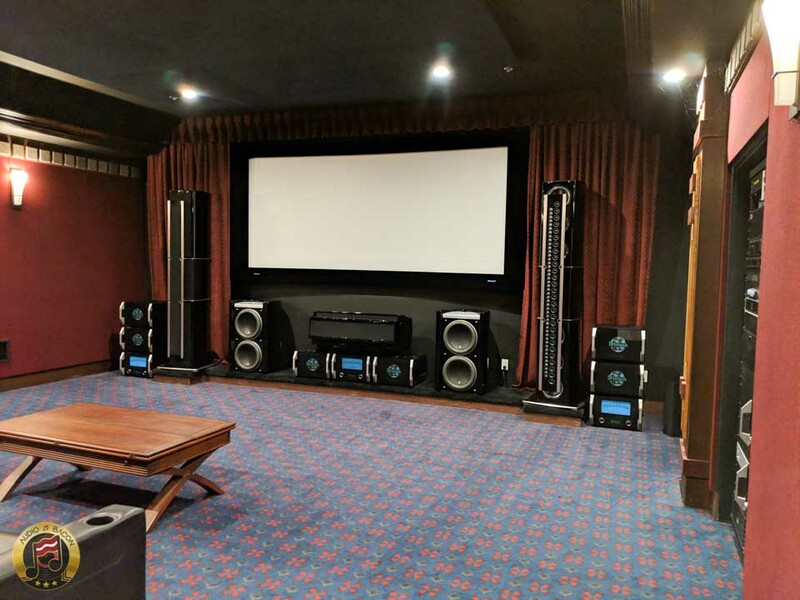 I think for me, the Ether2 are pretty much “end game”. 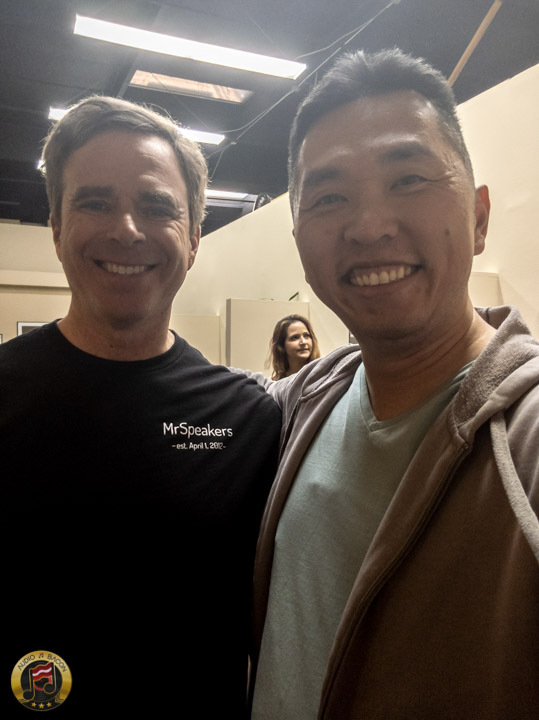 BTW, Dan, Andy, Sue, Jason, could not have been more gracious…..